How STL Partners, the New Digital Economics Executive Brainstorms, and Telco 2.0 Research help to address these challenges. A ‘business model’ is a structured articulation of a company’s strategic approach to making money. Building on academic research into business model design, STL Partners has developed a five-part Business Model Framework as a core analytical tool (see Figure 1). STL Partners uses this framework to help consider all the implications of changes made to a business model. As well as considering the activity of a single organisation, it analyses how companies interact to deliver value and the specific roles played by different players. Essentially, a service offering is delivered to customers in the marketplace (in competition with alternative products and services, and within the context of legislation and regulation). The value network is the collection of companies that together deliver the service offering – so, for example, a value network may include content partners or network infrastructure providers. They are supported in their activities by technology, which provides the specific functionality required to deliver the service offering. The whole ecosystem lives or dies according to its ability to make money (finance), which also determines the capital investment flowing into the ecosystem. What is a ‘business model problem’? A ‘business model problem’ can present a structural challenge to the sustainability of a company’s or an industry’s core approach to making money. In many cases, threats – and opportunities – are created by new business models coming into competition with existing ones. Business model problems typically can’t be solved simply by employing a better sales manager, a price cut, or incremental cost cutting. Lateral solutions are needed which may involve new utilisation of existing assets or capabilities. The Roadmap to New Telco 2.0 Business Models report describes the strategic business model innovation opportunities we see for telcos. New kinds of competition. 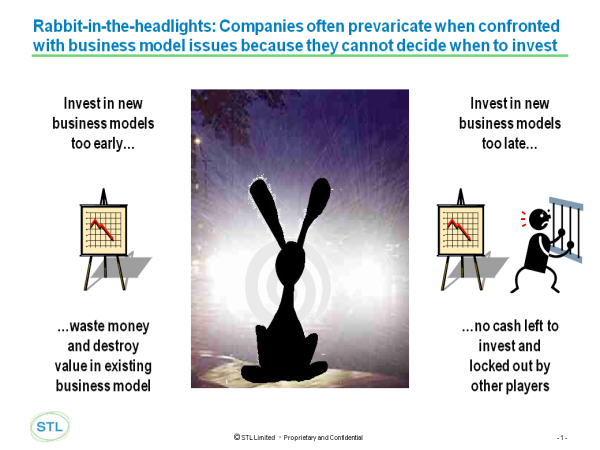 Business model challenges are often posed by new entrants, either from adjacent markets or start-ups unconcerned by the erosion of core revenues. For example, telcos’ business models are being disrupted by Internet companies, as described in Telco 2.0’s latest research on Google, Apple, Facebook, Microsoft/Skype and Amazon. A surprising competitive proposition that addresses a need your business already serves, but in a new way. The nastiest type of surprise is someone else providing something for free to your customers that you charge for. Examples include Skype’s free VOIP calls, which compete with traditional PSTN telephony, and free newspapers (ad-funded) competing with paid-for papers. Step changes in technology (e.g. 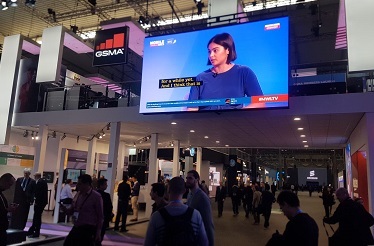 LTE) and regulation which change the ‘rules of the game’, enabling new players to come into a market using new business models. Unmatchable execution. Some business model innovators succeed in creating operations and value networks of such scale and/or complexity that it becomes very difficult to compete directly with them. Examples include the scale of major retailers’ buying power (e.g. Wal-Mart, Tesco), Apple’s highly-integrated digital value network and Google’s dominance of the web search market. Why is changing your business model so difficult? Figure 2 below summarises why many companies get caught out even if they know they face an issue with their business models. Fundamentally, it is very difficult to embark on change when a business has been set on one successful business model for many years, has many assets wrapped up in this endeavour, and is still making substantial revenues and profits from this business – even if the need for change is obvious. 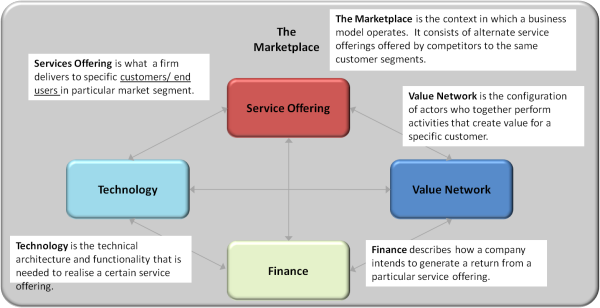 Figure 2 – Why is business model change so difficult? 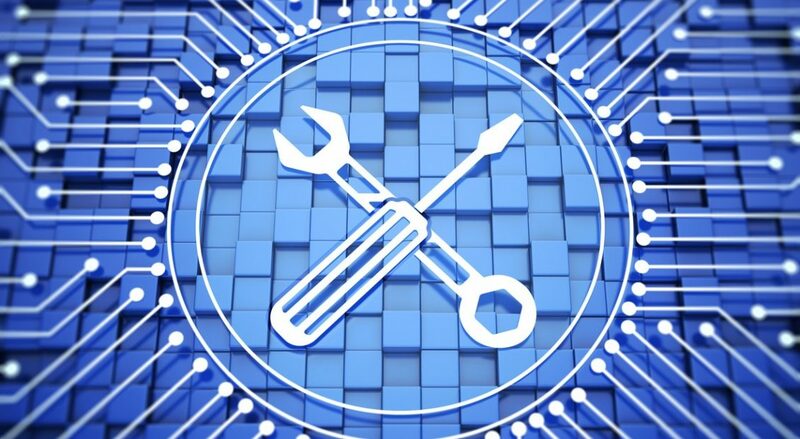 Why is digital business model innovation so important? 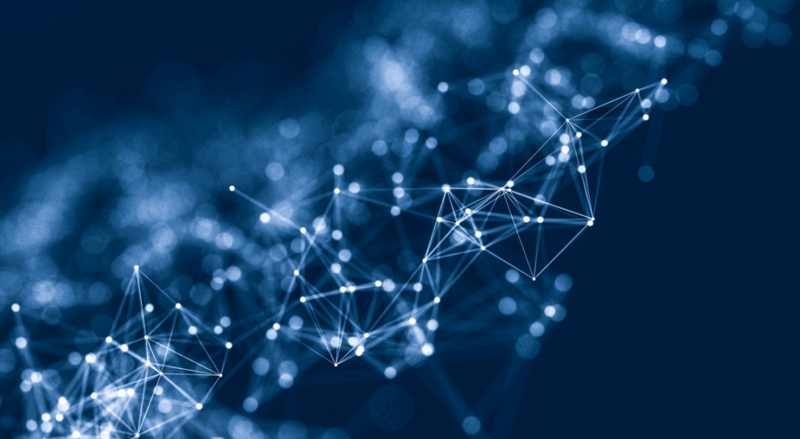 The underlying digitalisation of products, services, information and communications is creating a commonality of skills and capabilities across many previously disparate players in the new hyper-connected digital economy. IT companies, technology vendors, telecoms companies, internet players, retailers and entertainment companies are starting to possess increasingly overlapping skills and assets and this leads them into more competition with each other. Furthermore, new technologies e.g. smartphones, tablets, LTE / Fibre, Cloud Services, Apps, M2M are continually shaking up the digital economy and enabling radical business model innovations. Both consumer and enterprise end-users are responding by behaving in new ways that take advantage of increasingly mobile, on-demand, multi-device services.